Option 1: Download the FREE Online Version! Download the guide right to your computer from our website, for free! Just click one of the links below and get exclusive benefits from Above Rubies Studio that are only for “Backstage” subscribers and Facebook fans. 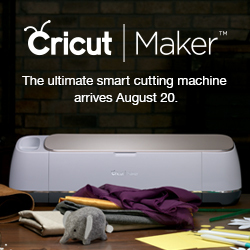 Become a Backstage Subscriber to Download the Cricut Cutting Guide for free! 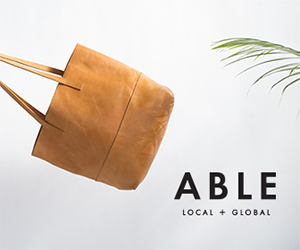 Like us on Facebook and pick it up in the Photo Albums for easy sharing! Option 2: There’s an App for the Cricut Cutting Guide! The Cricut Cutting Guide is available for the iPhone, iPad, iPod Touch and Android! The official Cricut Cutting Guide is available in the iTunes store and in the Android Marketplace! Search for “Cricut Cutting Guide” on your mobile device or get it from iTunes or the Android Market. To help with the cost of having these apps developed and maintaining them, they aren’t free but are available for a low price. 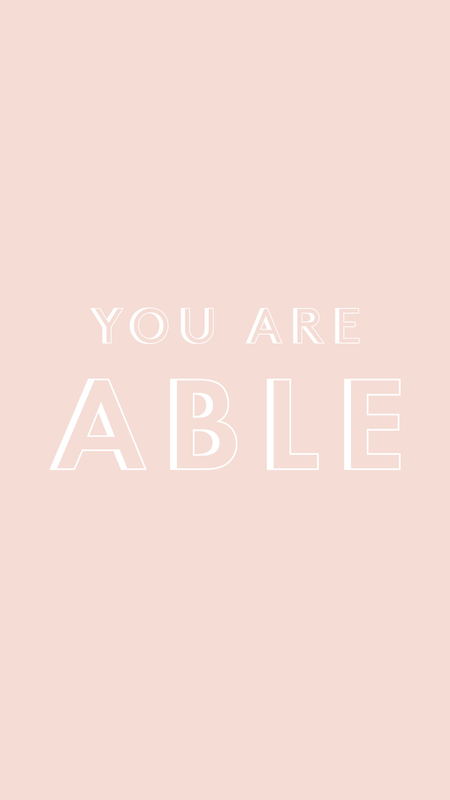 By purchasing the app, you are supporting Above Rubies Studio and the many free resources available with more to come! If you would like to be notified when updates to the Cricut Cutting Guide are available, become an Above Rubies Studio “Backstage” Subscriber and you’ll be one of the first to know.